CHICAGO, IL, July 25, 2018 /24-7PressRelease/ — It came as quite a shock when, in the Spring of 2016, Bremen Youth Services, a 501c3 nonprofit social services agency that has served 12 communities in the southwest suburbs of Chicago for 54 years, learned that the annual $300,000 of funding it receives from its local government, Bremen Township, was to be discontinued as of April 2016. Since then, the agency has been working harder than ever so it can continue to pay its rent and provide services. After 54 years of being the agency the people of Bremen Township depended upon for quality counseling and preventive programs, the abrupt funding cut—and its threat to the agency’s survival—has put the needs of the citizens of Bremen Township in jeopardy. The funding cut in 2016 represented a 180-degree turnaround from 2010, when the Township signed a 20-year lease contract with Bremen Youth Services, authorizing it to house its offices in a new building adjacent to Bremen Township’s administrative office building in Oak Forest, Illinois. The agreement stipulated that after Bremen Youth Services paid rent to the Township for ten years to cover the building’s bond obligations, the agency would be allowed to occupy the building rent-free for another ten years. The agency had paid its rent faithfully for six years—and continues to do so despite the funding cuts. But with this “bait and switch” move, the Township’s abrupt removal of funding made it—and continues to make it—extremely difficult for the agency to stay afloat. “The fact that we’re still in operation in 2018 is nothing short of a miracle,” said Sebek. Bremen Youth Services’ RFP response was a comprehensive 19-page document plus financial statements. The response also included case studies illustrating the scope and quality of their services. Did Bremen Township’s actions defy the wishes of Illinois Department of Human Services and the United Way of Metropolitan Chicago while ignoring the needs of the community? To add strength to Bremen Youth Services’ RFP response, the Illinois Department of Human Services submitted two letters of support, and United Way of Metropolitan Chicago’s South-Southwest Suburban Regional Office also sent in a letter of support. Even the strong community outcry wasn’t enough to convince the Township to continue its funding of BYS. Hundreds of people came to meetings during the RFP process, many giving personal and emotional testimony about how Bremen Youth Services had positively impacted their families over the years and urged the Township to continue funding the agency. Another former client, Zac Collins, said “I am what I am today thanks to Bremen Youth Services. The first time I took a seat at the bright red picnic table in 2001, I was a kid who felt like the world was happening all around me, despite me, without me. I had a so much potential inside me but no confidence that anyone cared to see it, let alone foster it. However, over the course of that summer, and of the 17 years following it, I learned the truth. 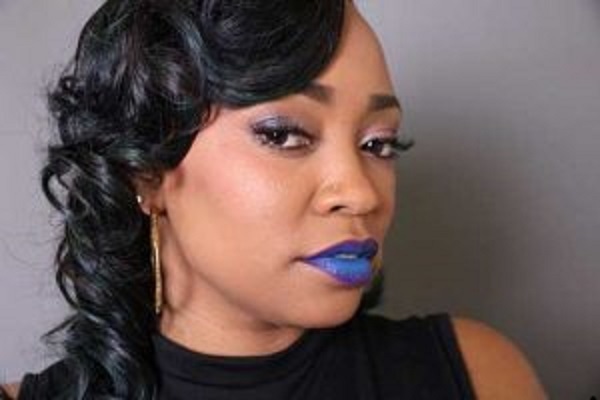 “I became a teacher because of what I learned at Bremen,” said Collins. “I became a husband and a father – a good one – because of what I learned at Bremen. I became a mentor, an advocate, an activist. I became a person who cares about others because Bremen was the place where I first learned what it feels like to have others care about me. After having provided 54 years of excellent service to the 12 communities that make up Bremen Township, the agency’s staff has had to work on overdrive to meet the needs of the 70 or so clients come through the door on any given week plus providing community prevention services. 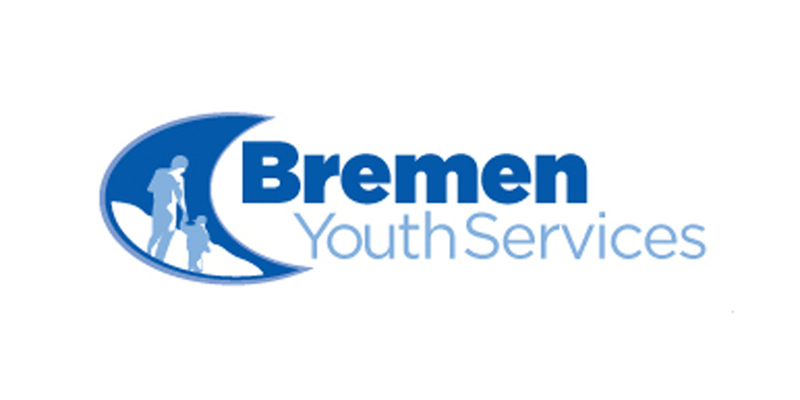 People and organizations who wish to make charitable donations to Bremen Youth Services can do so online by visiting http://www.bremenyouthservices.org/help/. Donors also can contact Don Sebek, Executive Director of Bremen Youth Services, at 708-687-9200 or by email at [email protected]. Bremen Youth Services participates in coalitions to network, collaborate, and maximize the services available to the Bremen Township community. Visit www.bremenyouthservices.org for more information on Bremen Youth Services’ services and staff. For questions or personal assistance, please contact Bremen Youth Services at [email protected] or 708-687-9200. The agency’s service hours are Monday-Thursday 10 a.m. to 9 p.m., Friday 10 a.m. to 6 p.m. on and Saturdays by appointment only.